Today in History—December 3—the Library of Congress features Illinois, which entered the Union as the 21st state on this day in 1818. Illinois is an Algonquin word meaning “tribe of superior men”; today the state is referred to as the Land of Lincoln and is one of the most populous of all the United States. 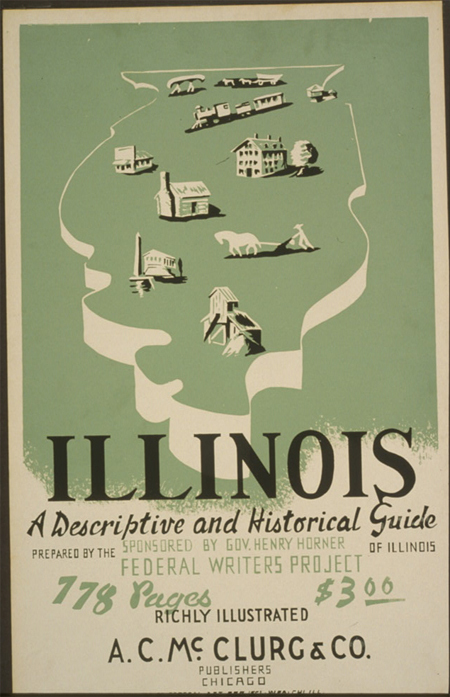 Learn more about this midwestern hub by visiting the Today in History section, then gather more insights by delving into thousands of Illinois primary sources.